As professional sign makers in Sheffield, we know better than anyone just how many things there are to consider when choosing the perfect retail or commercial shop sign for your business. Not only do they allow businesses to make a great first impression and attract customers, shop signs can be an extension of your overall branding. 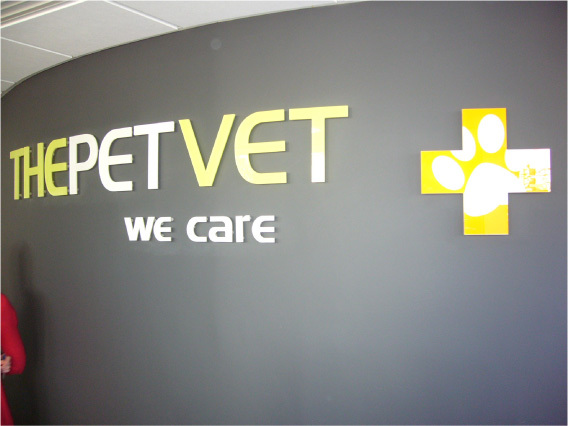 If you want to create a modern, contemporary feel, you may decide to go with a 3D shop sign. If you want to make the most of the large front windows of your shop, bar or restaurant, window graphics may be just what you're looking for. 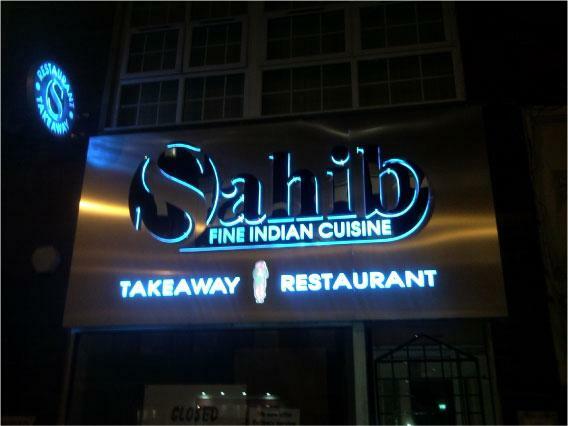 Or to make sure you are never missed even when the sun has gone down, LED illuminated signage will ensure that your business stands out from the crowd. 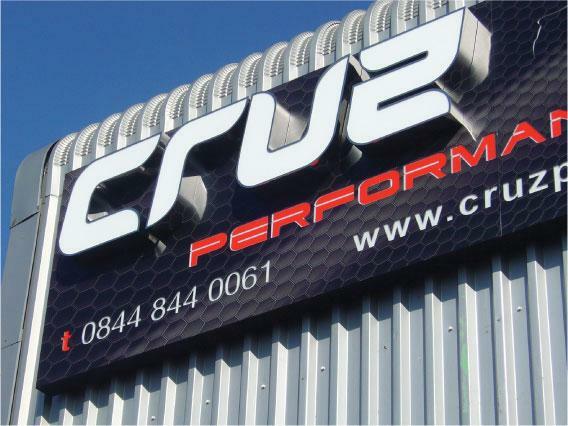 As a well established sign shop in Sheffield, we know from experience the dramatic effect that an illuminated sign can have on the overall look of a shop, business, or retail premises. You might think that the cost of running an illuminated shop sign in Sheffield would be high, but with our top quality, low energy LED bulbs, it's far cheaper than the conventional tube lighting you may be used to. In fact, our LED bulbs light for a guaranteed 50,000 hours, making them not only affordable, but built to last too. 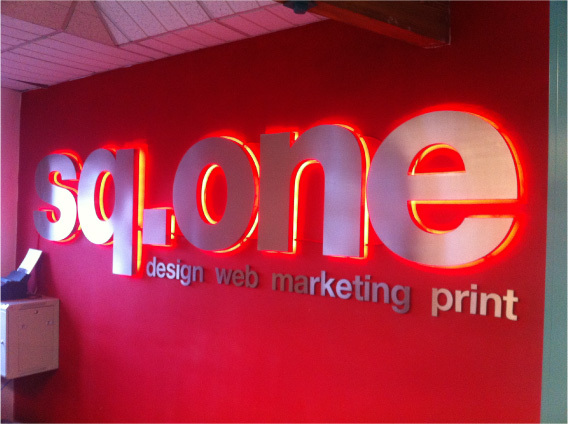 Considering getting an LED sign for your business? Before finding the best sign company to hire for this job, it's best to learn more information about LED signs and the things to consider in purchasing one to make sure that you'll get your money's worth. A sign is not always something that's on the priority list of many companies. Its importance is often overlooked. If you are a business owner, do not make the same mistake and miss the chance of attracting more clients with a well-designed and attractive business sign. Let's go through its advantages and get to know them one by one. Shop front signs can make all the difference to the success of your business. They should be eye-catching so that they attract new customers, plus they should also reflect your brand's identity. When it comes to designing a new sign for your business there are so many things to think about that it can often be overwhelming. It is essential that you do what you can to make sure that your shop front signage is correct - you want to ensure that it captures your potential customers attention for all the right reasons! This article provides several top tips that will help you to design the perfect shop front sign in no time at all. Business signs can be used to alert new customers to your business and the products and services that you sell. When they are designed correctly they can also help to increase your sales. Not only are there shop front signs, but there are also a whole other range of signs and banners available to purchase. This article takes a look at some of the most common signs and what their benefits are. When you open a shop, one of the most important things to do is make sure that you have a sign at the front of the shop before opening. There will be many things to do, and you'll probably decorate all the interior first before taking care of the exterior. Once you've painted and decorated inside, you should try and make the outside of the shop look just as, if not more, attractive. The exterior of the shop is often the factor that attracts a lot of customers passing by, and businesses should ensure that they have good shop front signs in order to get the most custom.